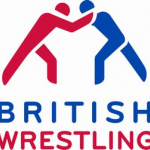 British Wrestling Association is the national governing body for wrestling. 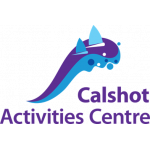 Our ski and snowboard facilities offer an excellent environment in which to learn the basics, develop new skills or give Freestyle a try. 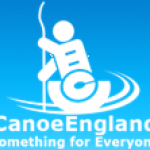 In England, Canoe England was set up, on a par with the other National Associations, as a division of the BCU, to support the development of canoeing in England. 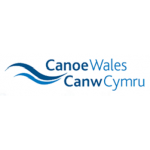 Canoe Wales is the national governing body for paddle sport in Wales. The only club in Kent playing the Olympic version of a full contact sport.